At BM&Y, our mission is to be a first-choice adviser by providing quality and professional accounting advice that is specifically tailored to the needs of our clients. Our philosophy is to provide outstanding, solution-oriented services along with practical expertise. Our team of professionals know how to build effective long-lasting relationships. We respect the importance of listening to your needs, and of knowing your business and industry inside and out. 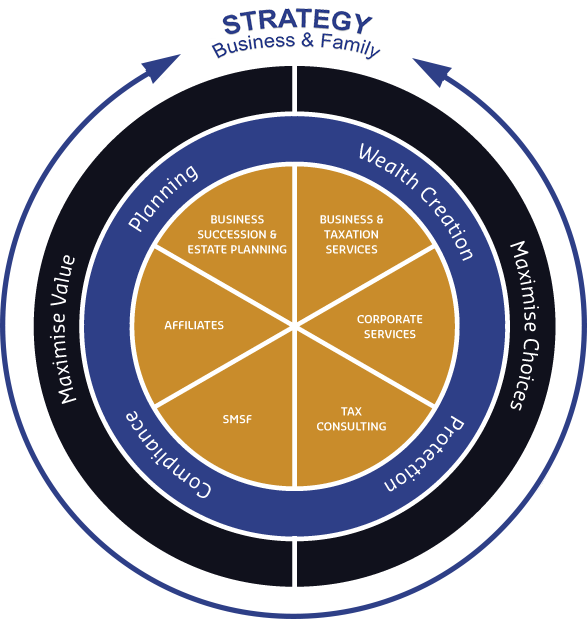 At BM&Y, we view our role as more than merely an adviser, but as a partner invested in your success.